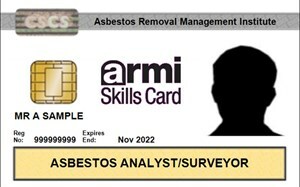 We are dedicated to promoting professionalism and safety throughout the asbestos testing and consultancy industry. As the UK’s leading association representing the interests of asbestos surveyors and asbestos analysts, we provide qualifications, guidance, and support for our members. When seeking a UKAS accredited specialist to survey for hazardous asbestos material and test after its safe removal … look to ATaC. 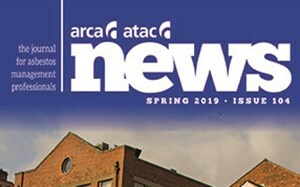 Read the latest news, guidance and articles in the Spring issue of the ATaC News magazine. In this issue read association and industry news, articles on 'what needs to happen after asbestos removal' and more. 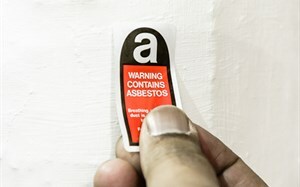 Members support asbestos cancer patients by raising funds for Mesothelioma UK.